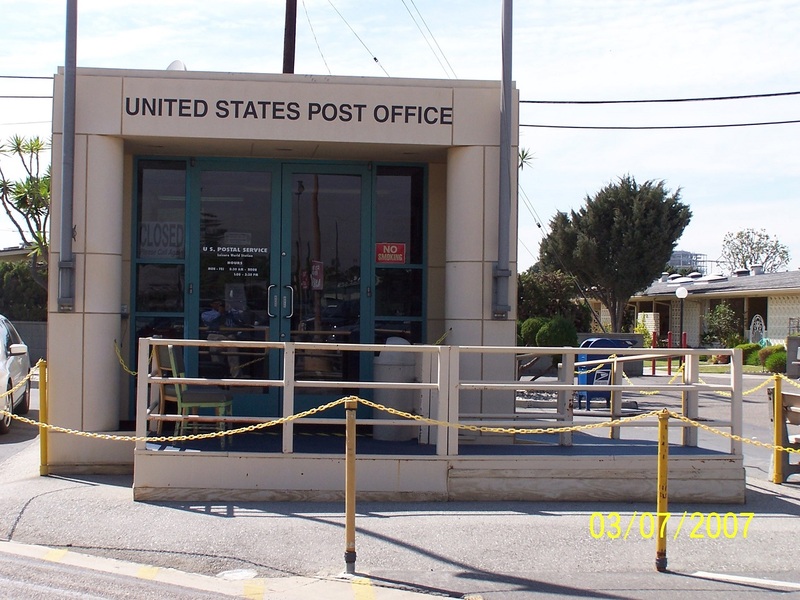 A U.S. Post Office branch is located in the parking lot northwest of the Amphitheater. 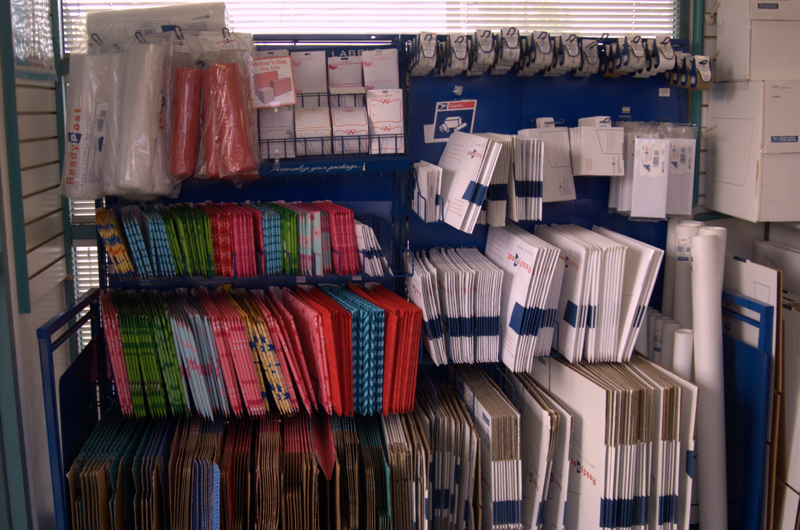 This is a full-service branch with every postal service except post office boxes and passport services. The office is wheelchair accessible. 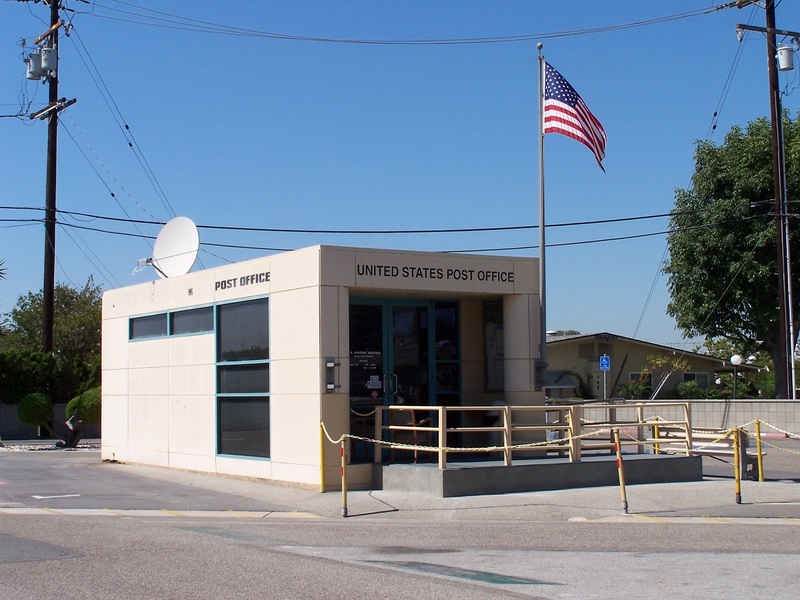 The main Seal Beach branch is located on Westminster Avenue just west of Seal Beach Boulevard.